Welcome back everyone. Yes, I am still alive. Although my job in science absorbs lots of my spare time lately, I still find time now and then to brew on a semi-professional scale. 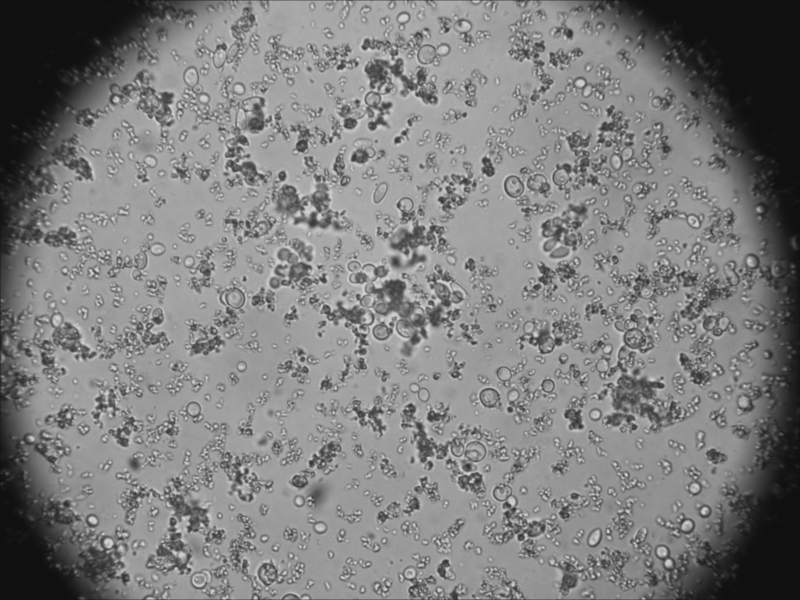 Which unfortunately leaves yeast science and this blog at lower priorities. I still do yeast work at home but it all shifted to more practical applications like establishing and testing blends, evaluating yeast isolates and playing around with some full size wine barrels. 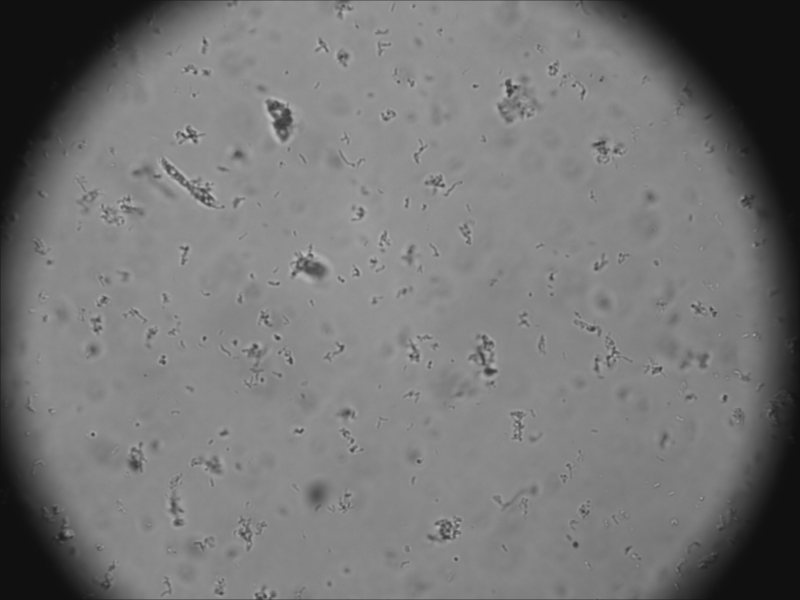 What I want to share today are the results of an evaluation experiment I performed a couple of months ago to look for MRS media alternatives to propagate lactobacillus at home. MRS media is kind of the golden standard used to propagate lactobacillus. It works very well but with the disadvantage of being a quite expensive media. I therefore tested a couple of cheaper alternative media and compared the growth/propagation efficiency with MRS. Please notice that the experiment and results are added in a rather short kind of way. That’s all from me now. Take out your pencils & notepads and start reading. Over&Out. 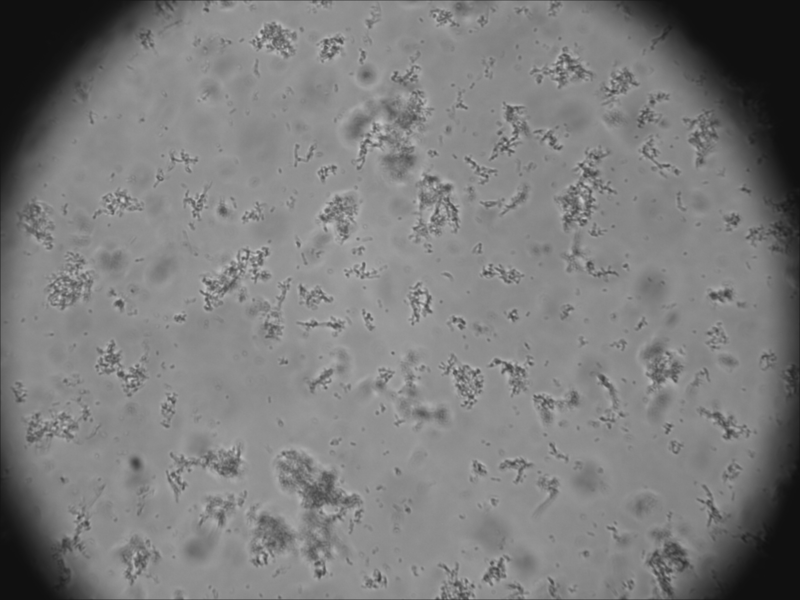 Determine most efficient media to propagate Lactobacillus sp. 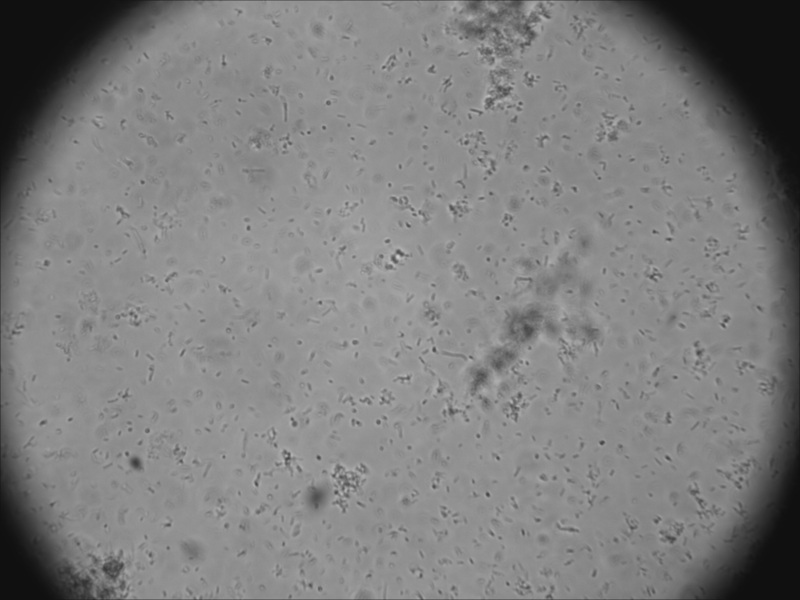 10°P DME starter and MRS media was autoclaved (15 min at 121°C) and mixed with additional components at room temperature. Pasteurized apple juice was used. 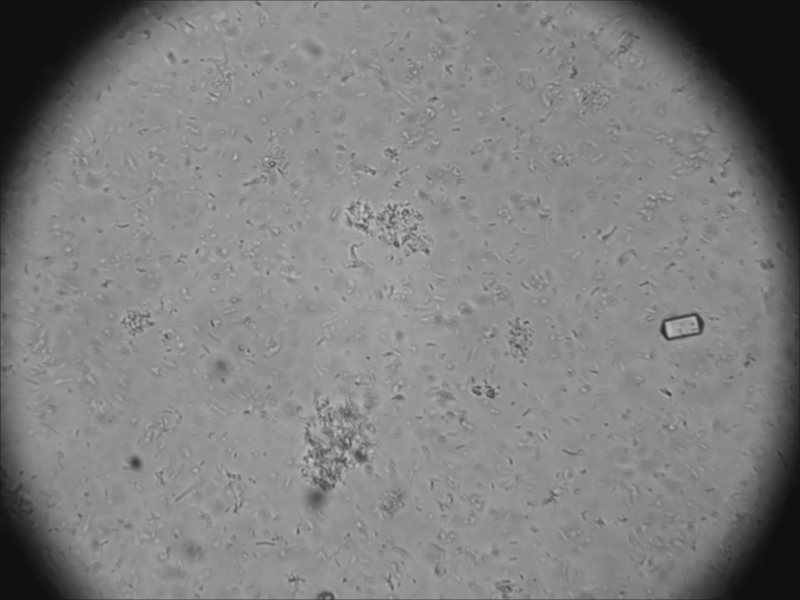 Each media (50 mL in total) was inoculated with 1 mL of bacteria culture (Wyeast 5335 L. delbruecki/L. 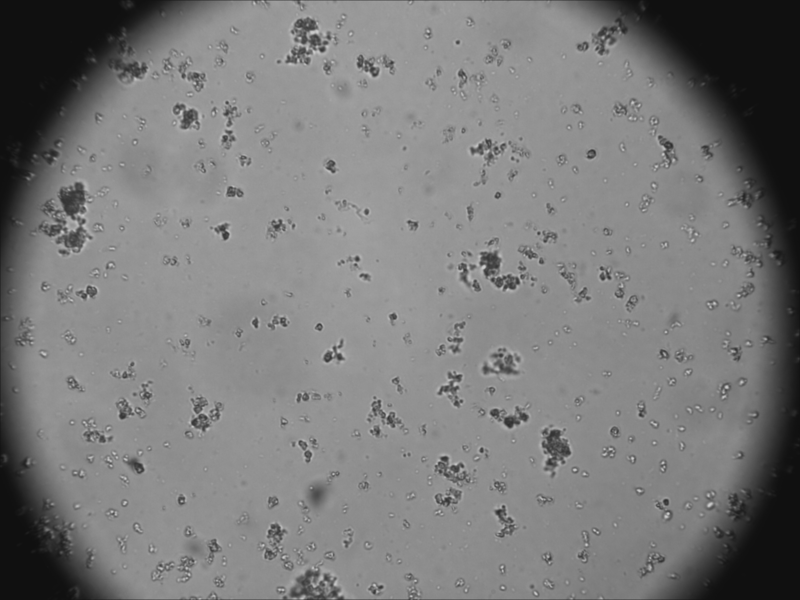 buchneri; Wyeast 5223 L. brevis). Propagation performed at room temperature (no shaking, no aeration). 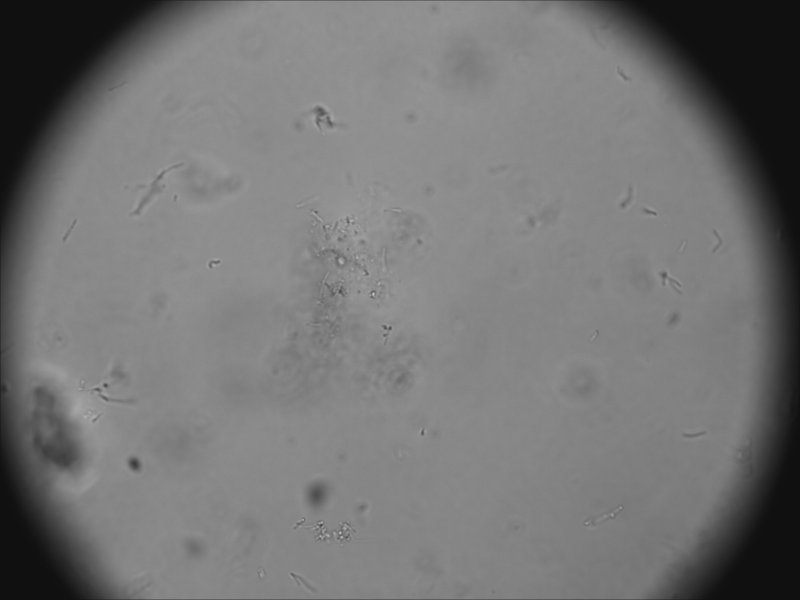 To address the efficiency of the media, the culture densities were estimated based on microscope observations after 7 days of propagation. Unfortunately, I was not able to measure the pH of the media prior to the propagation. Just received my fancy pH-meter a bit to late for that. Below the pH measurements of the media after propagation. 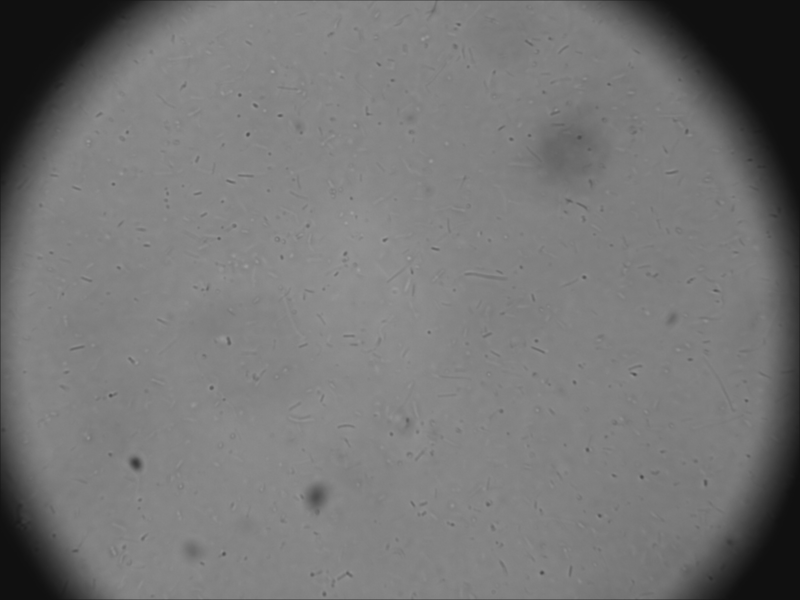 In conclusion, growing/propagating LAB in Lactobacillus Media 7 seems to be the most efficient media tested in this series with results similar to MRS media.